Parker Hannifin Tube Fittings UK; Ermeto, Legris, DIN, SAE, Steel Pipe. 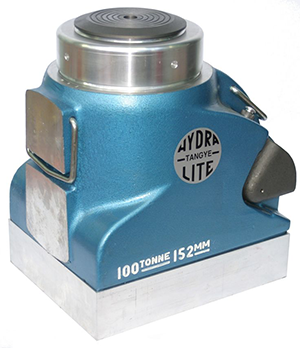 Brands such as; Ermeto, Legris Transair, Legris Connectic, Legris Autoline, Polyflex, ITR, Rectus and Tema. 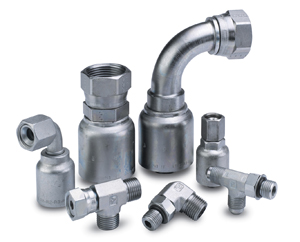 The Parker Hannifin Industrial Tube Fittings range including; Stainless Steel Pipe Fittings, Flanges, Valves, Tubing, Measuring Systems, Tube forming, besides the classic DIN and SAE fittings. 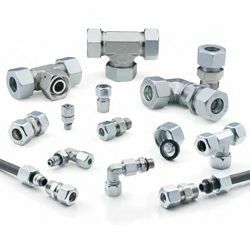 This range of Universal Flared Fittings contains; Tube to Tube Fittings, Bulkhead Unions, Tube to Male NPTF, Pressure Gauge Connectors, Swivel Nut Male Pipes, Conversion Adapters and a range of Seals, Retaining Rings and Toolings. 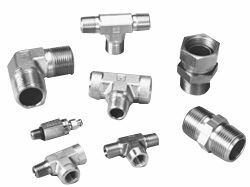 The Parker Hannifin Tube Adapter range includes; NPTF Adapters & Plugs, UNF Adapters & Plugs and a number of Swivel Adapters. 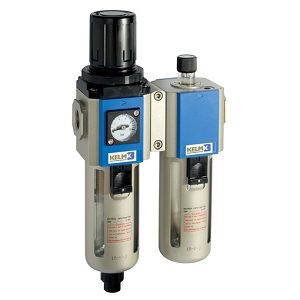 Our fittings include; JMK4, HMK4, F6MK4, 0507 and a number of Adapter Components such as Seals and Retaining Rings. 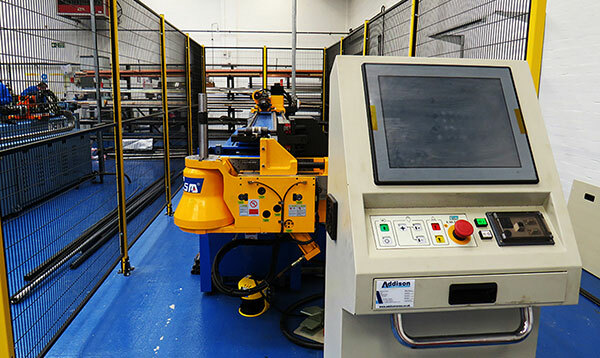 O-Ring Face Seal Tube Fittings; Tube-Tube Unions, Bulkhead Unions, Tube to UNF Thread and much more. 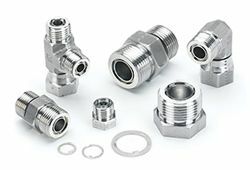 We hold vast amounts of Tube Fittings in stock for quick dispatch; HMLO, EMLO, JMLO and a number of Sleeves for Metric and Inch Tube. 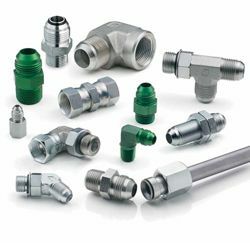 Ermeto Original DIN Fittings for Steel Tubes, this range includes; Fitting Components, Tube to Tube Fittings, Male Stud Connectors, Banjo Fittings, Port Reducers and Plugs. These EO Fittings are extremely popular and we hold large amounts in stock, ready to dispatch on Next Day Delivery. 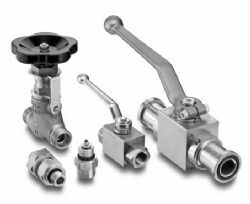 This Vast range includes a number of different valves, including; Ball Valves, Non-Return Valves, Shut Off Valves, Valve Cartridges and Valves with SAE Flange Connections. 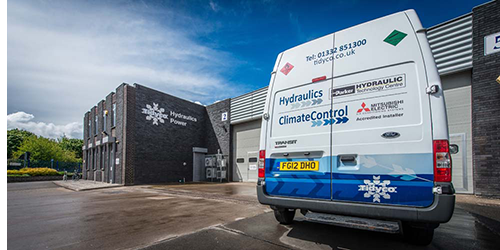 We hold stock and have access to the entire Ermeto Original Valve range, as an Official Parker Hannifin distributor we can supply almost every part in the catalogue. 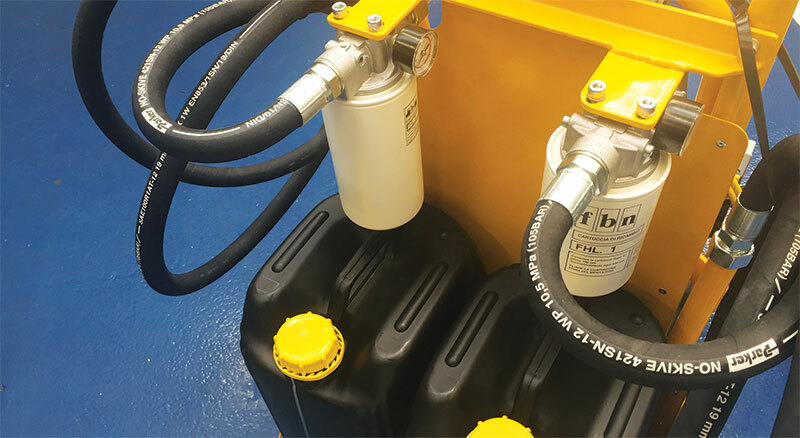 All Tubes are Subjected to a Non-Destructive Leak Test and Marked Accordingly as Proof. 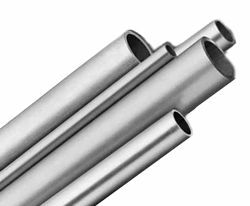 This Range of Seamless EO Steel Tubes come in various sizes and Pressure Bars. 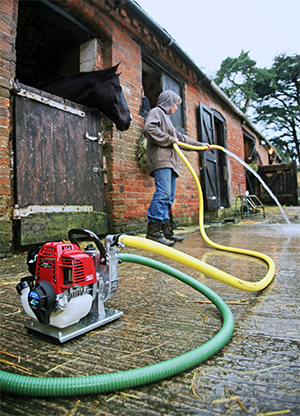 We can Supply the Entire Range including EO Tube Bends of 90 Degrees, for Minimum Pressure Loss.